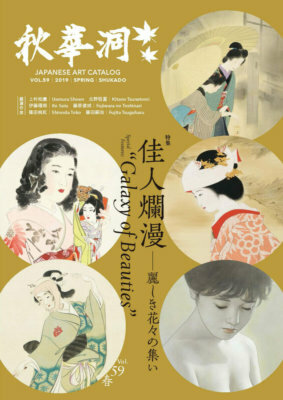 We regularly organize museum-quality exhibitions of contemporary Japanese artists. You can buy them both online shop and at our gallery located in Ginza, Tokyo. Holiday Closing Notice : Our gallery will be closed on 27th April- 6th May for the National holidays.